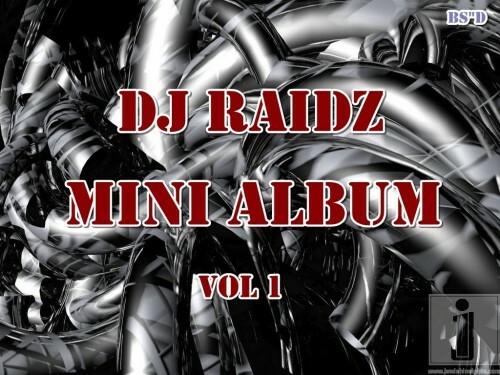 Part of a new series DJ RAIDZ presents Mini album Vol1 the album contains 4 songs for only 3 dollars. you can donate at justiceforsholom.org/donate . Click here for more info on the album and demo’s .